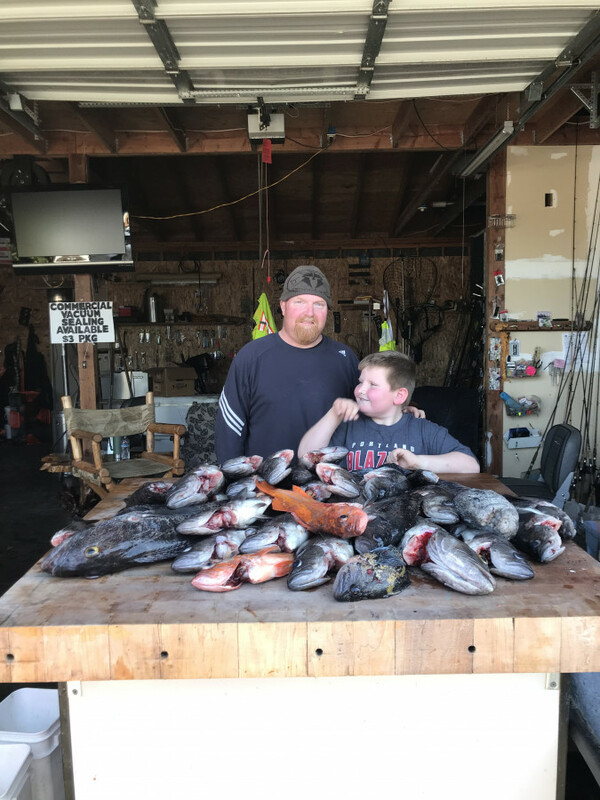 My son Kaden and I celebrated my 50th birthday on this dory trip. What an amazing time. The fish and crab where a bonus. The real fun was the beach take off and landing. Thanks for the good time we'll be back.